Richmond, Virginia’s twin titans of doom team up for the split album of the year with Reflection Of The Negative. 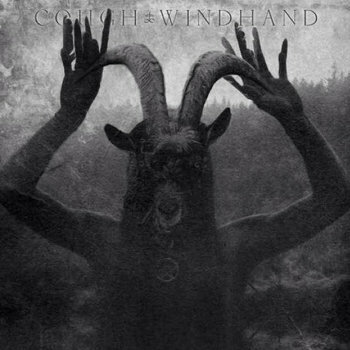 Cough deliver a typically electrifying one song down-tuned epic side, while Windhand serve up two brand new songs for their half of the dirge. This is premier doom at its absolute gloomiest. Exclusive Relapse super limited edition mail order only black/white combo vinyl available.